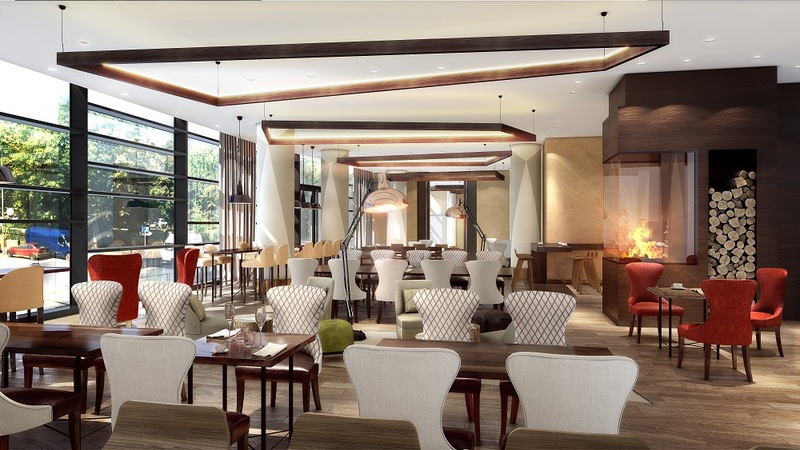 Situated on the banks of the Rhine, just moments away from Bonn’s famous Museum Mile, the Marriott Bonn World Conference Hotel is scheduled to open its doors to guests at the end of the month. 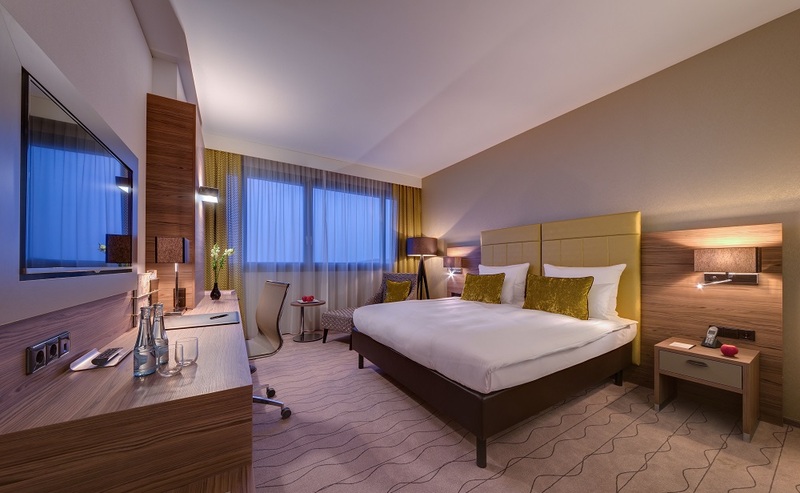 With 17 floors and 336 rooms – including 30 suites, two presidential suites and an array of modern facilities – the hotel is one of the largest in Germany and boasts a roof-top restaurant, fitness centre, spa and indoor pool. 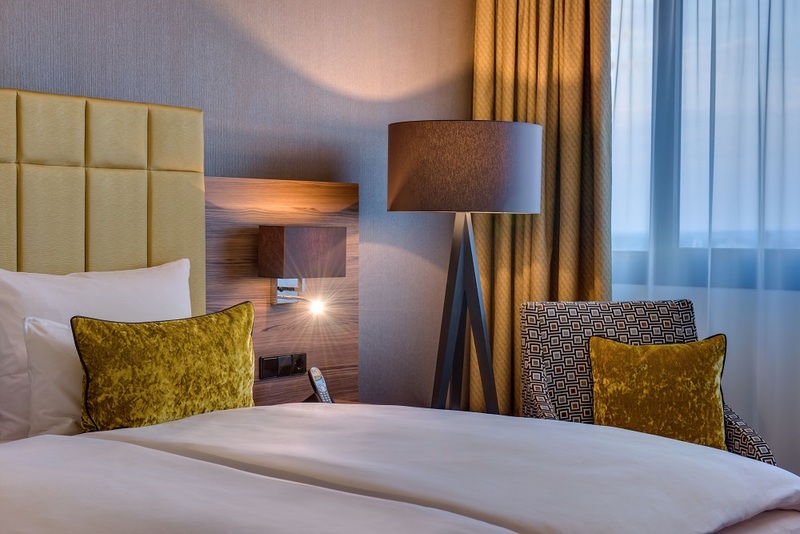 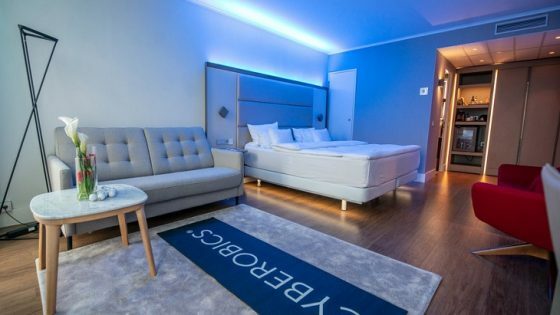 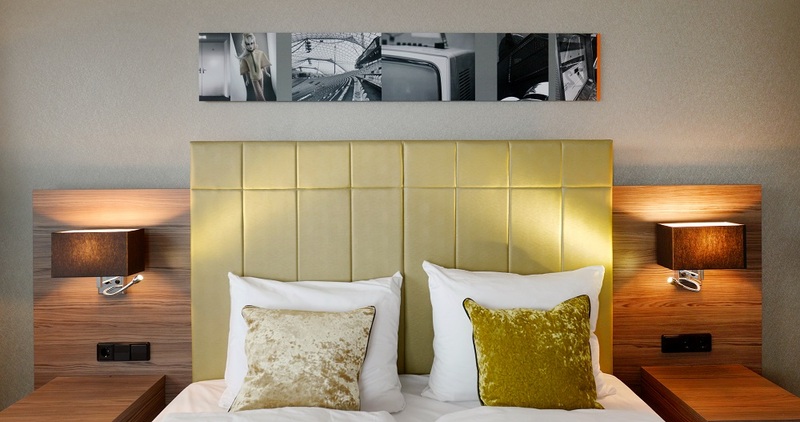 Designed to cater to both business and leisure guests, the 19,000m2 hotel is perfectly located for both the bustling business district and the fantastic bars, restaurants and famous museums the city is renowned for. 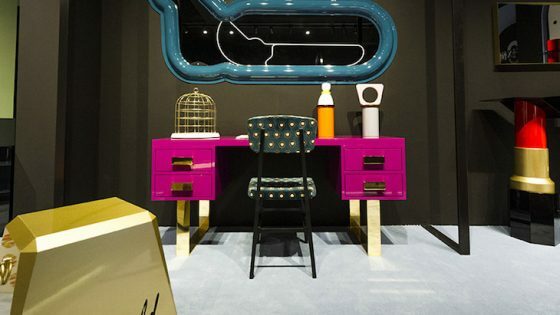 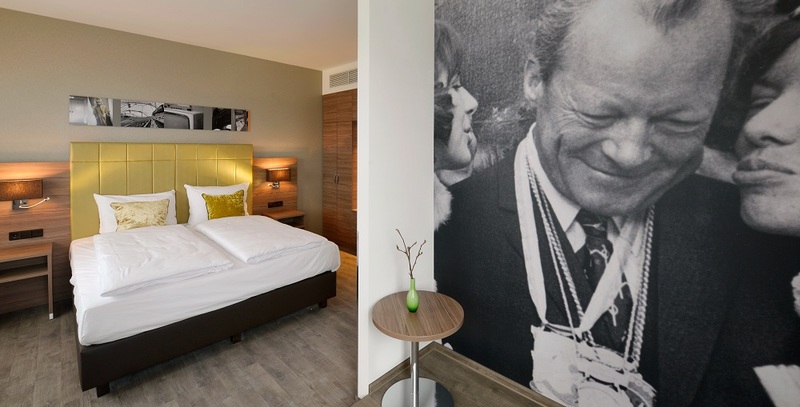 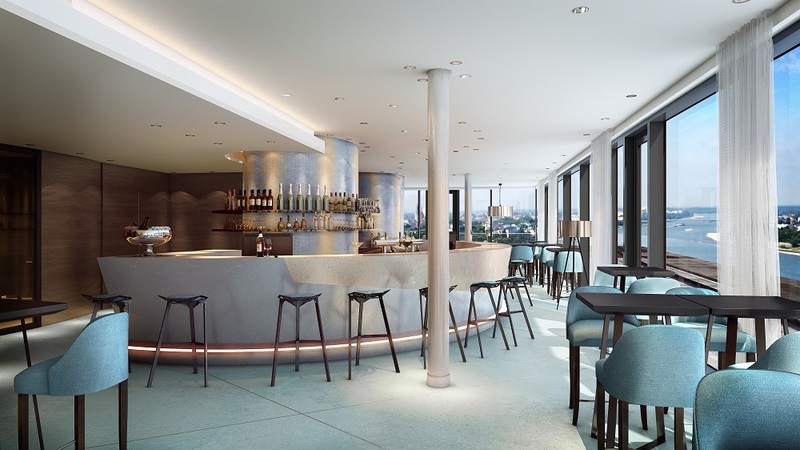 The hotel’s interiors have been inspired by the rich history of the Bonn Republic and boast fresh, modern design with images of famous figures from the city’s political past decorating each floor. 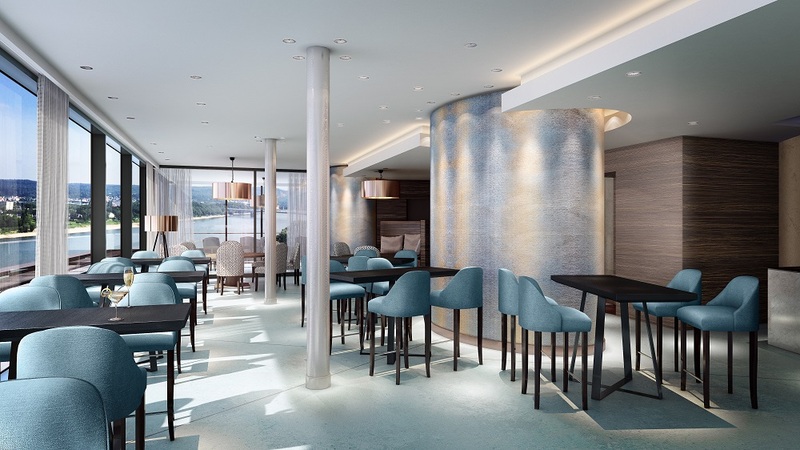 In addition to the stunning views, gastronomic delights and beautiful interiors, the hotel also offers 662m2 of fantastic conference and banquet space including three private dining areas on the top floor of the hotel, for creative exchanges, private events and meetings. 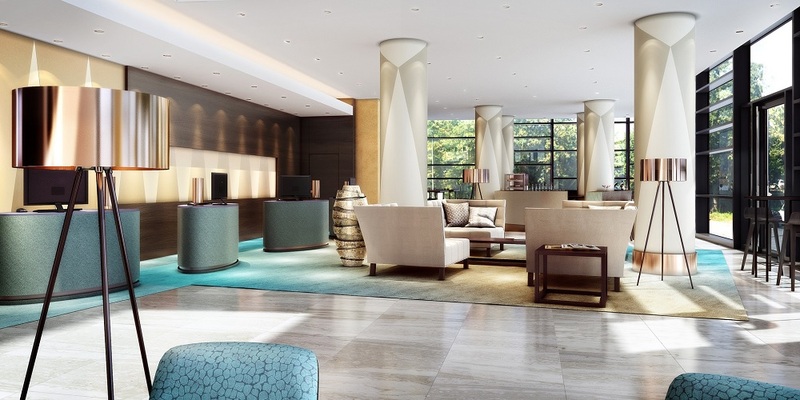 Within the new hotel is a 1500m2 spa built around historic Roman remains that are integrated into the space itself. 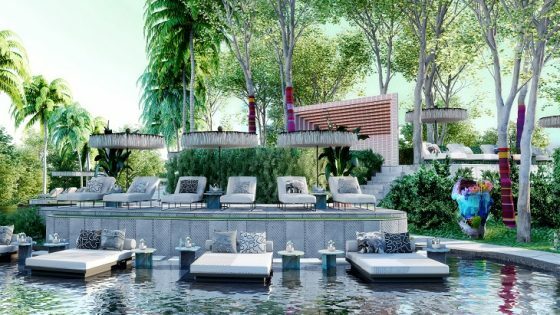 The spa will offer an extensive treatment menu, allowing guests to pamper themselves with tailor-made therapies, as well as having access to the indoor pool and fitness centre.